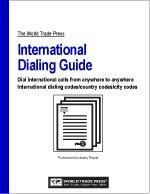 View cart “Guide to Country Codes” has been added to your cart. 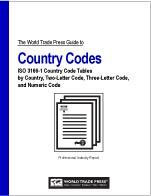 Country codes are used to identify countries in international communications, shipping, trade documentation, banking and other industries. 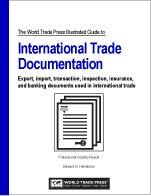 Having the most up-to-date codes is essential, especially for those involved in transportation and banking where country codes are used in documentation. 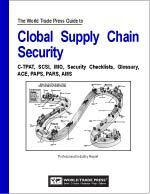 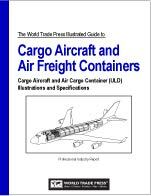 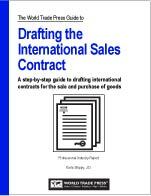 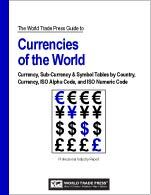 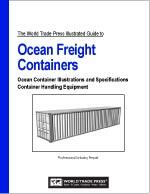 The World Trade Press “Guide to Country Codes” lists ISO (International Organization for Standardization) two-letter, three-letter and numeric codes for the 192 countries of the world. 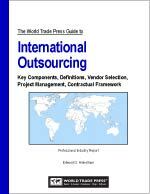 The guide consists of four tables that enable the user to research country codes and country name by 1) country, 2) two-letter code, 3) three-letter code and 4) numeric code. 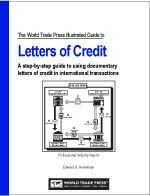 The World Trade Press “Guide to Country Codes” is an essential resource for individuals and organizations that are involved in international transportation and banking where country codes are used in documentation. 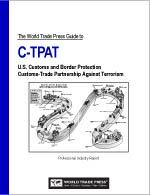 Sibylla Putzi-Ortez and other staff researchers at World Trade Press researched the World Trade Press “Guide to Country Codes”.